Nea is the founder of Nilaya House and Ashtanga Yoga Dubai. She has been teaching yoga since 2008 and is is a KPJAYI level II authorised teacher of Ashtanga Yoga. Originally from Sydney, Nea has shared her love of yoga with students in Australia, China, Japan, Russia, Singapore, Turkey and now Dubai, where she settled in 2013. She has been practising yoga daily for 15 years and continues to study with senior teachers of various yoga methodologies. She is also a committed meditation practitioner and student of yoga philosophy. Alexey has been practicing Ashtanga yoga since 2007 studying with authorised teachers in Moscow. In 2010 he became a student of KPJAYI and has made four individual trips to Mysore since that time as well as attending trainings and classes with David Swenson, Richard Freeman, Lino Miele, Petri Raisanen, Eddie Stern and Mark Darby. 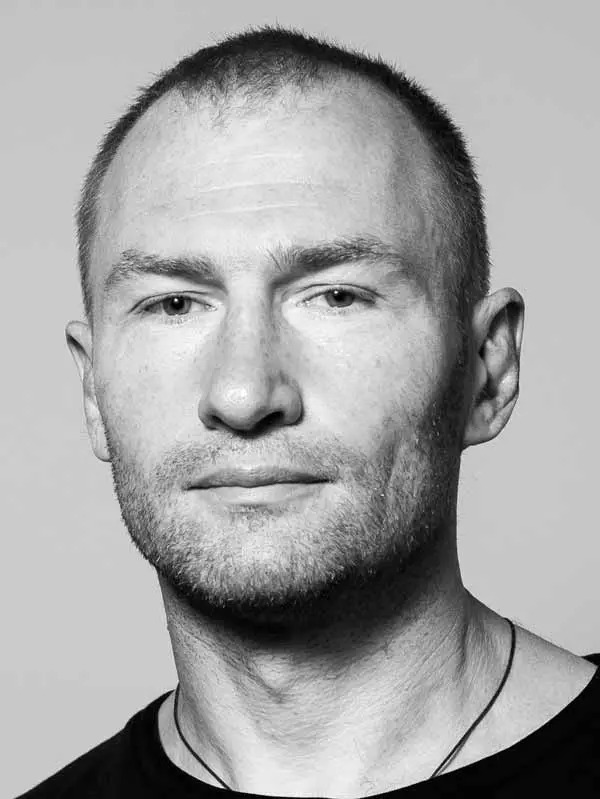 Alexey has been teaching Ashtanga for the last seven years, at the Ashtanga Yoga Shala and Ashtanga Yoga Center in Moscow and Ashtanga Yoga Dubai since 2015. Anmar has been practising Ashtanga Yoga for 13 years. She completed her teacher’s training with senior teacher Mark Darby in Montreal Canada in 2009 and has also studied yoga in Mysore India. She continues to maintain her regular yoga practice at Ashtanga Yoga Dubai alongside a full-time career in the corporate world and her role as founding partner of Nilaya House. Lara has been teaching in Dubai since 2014 and believes people of all age and levels can experience the healing benefits of an integrated yoga practice. She received her teaching certificate in Rishikesh, India and then her 500 hrs RYT after studying with Gregor Maehle and Monica Gaucci in Bali. Lara continues her daily practice at Ashtanga Yoga Dubai as well as yearly trips to India to study with David Garrigues. Aparajita has been teaching yoga since 2008. Over the years she has practiced different styles including Bikram, Bihar School of Yoga and Iyengar Yoga. She completed her teachers’ training at Yoga Point in Nasik and is currently training under the Iyengar Method at the Iyengar Institute in Pune. Her classes are fun and approachable, with attention to alignment, breath and maintaining mindfulness through the practice. Britni has a degree in Health Education and Kinesiology and is a Certified Birth and Postnatal Doula. She is certified to teach Prenatal, Postnatal and Mommy & Baby Yoga and is currently continuing her education to become a certified Childbirth Educator and Breastfeeding Counselor. She has been teaching in Dubai for three years as well as working as a doula with the aim to support a couple, both physically and emotionally, throughout their pregnancy, labour and the birth of their baby. Her pre-natal yoga classes also include a discussion of the different aspects of pregnancy and birth. Britni is a mother of two and dedicated Ashtanga yoga practitioner. Naseem started practising Iyengar Yoga in 2001 with Djoeke Van Der Werf one of the pioneer Iyengar Yoga teachers in Dubai. She started teaching after completing her Introductory Level certification in 2004. Over the years she has had the good fortune of studying at Ramamani Iyengar Memorial Yoga Institute in Pune under Guruji BKS Iyengar. In addition she has attended classes and workshops with Geeta and Prashant Iyengar. Other senior teachers she has studied with include Jawahar Bangera, Rajvi Mehta, Gabriella Giubilaro , Mary Dunn and James Murphy among many. 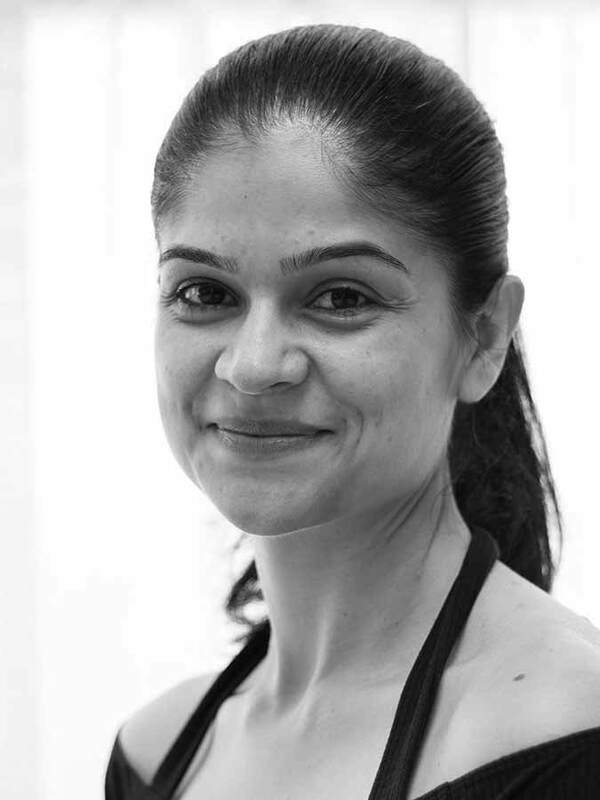 She currently holds Junior Level II Intermediate Certification and is working towards Level III under the guidance of Azita Dadfar a Senior Iyengar teacher in Dubai. 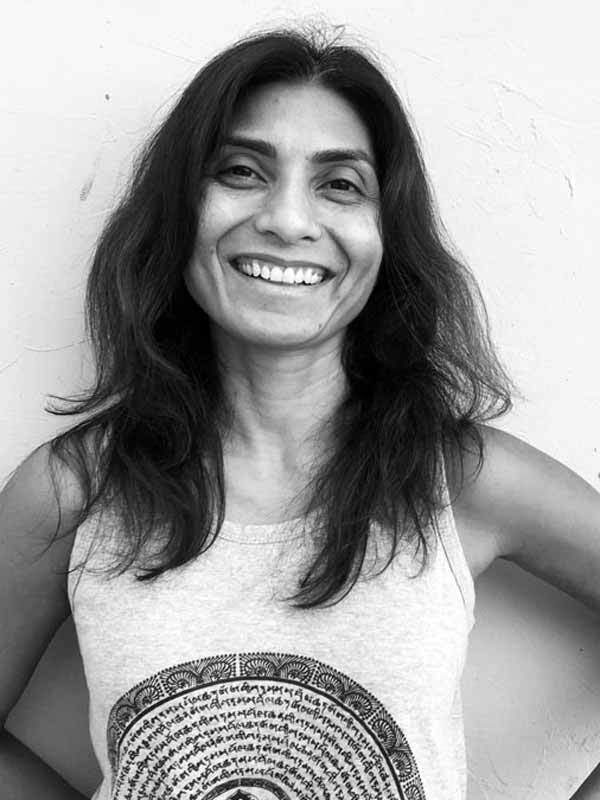 Rangaji is a certified Iyengar yoga teacher and also holds a Masters of Yogic Science from SVYASA University Bangalore. He has a strong interest in how yoga can been used to maintain health and combat lifestyle related diseases. He has spent time applying yoga techniques to patients in hospitals in Bangalore, including apprenticing under Dr. John Ebenazer in his orthopaedic hospital and with Dr. Gladson Johnson in understanding biomechanics and application of exercise in the field of injury management and prevention. 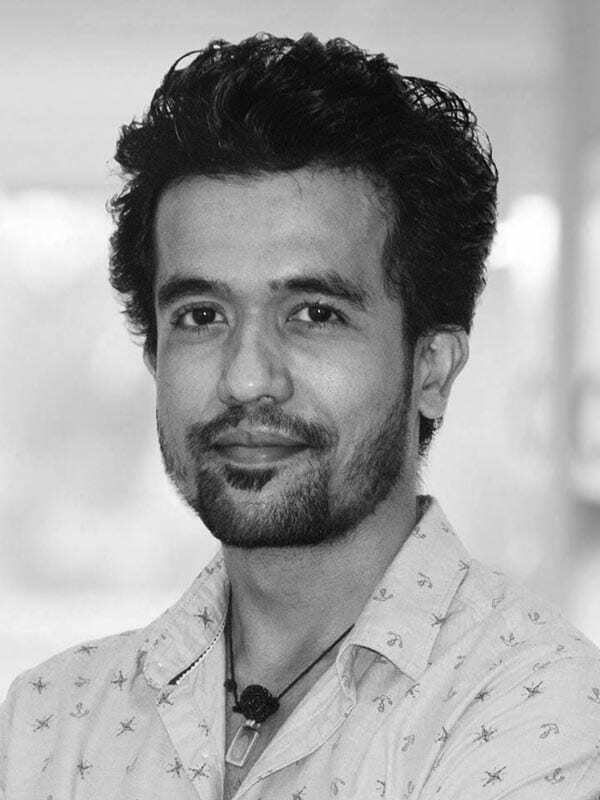 Rangaji compliments his knowledge in yoga with foam rolling and self-myosfascial TP therapy. Laura has been teaching yoga since 2004. Originally from the US, she taught for three years in Japan and then moved to Dubai in 2007. She is a certified yoga teacher through the Yoga Alliance as an E-RYT 200 as well as a certified Pilates teacher through the Pilates Method Alliance. 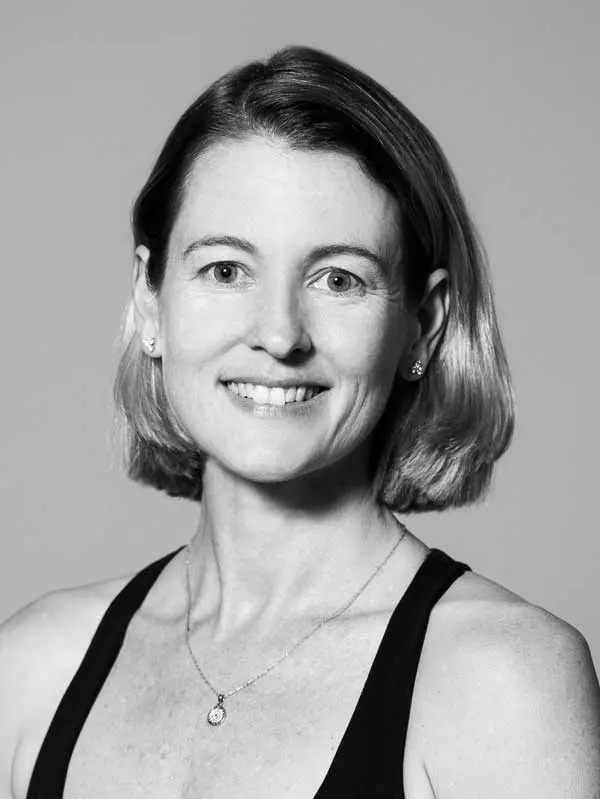 She is also a Balanced Body Pilates master instructor trainer, a teacher of The Booty Barre program created by Tracey Mallett, and most recently a faculty instructor trainer for The Center for Women’s Fitness created by Carolyne Anthony. She feels all of her passions within these rewarding practices of yoga, pilates, dance and the fusion of them. Yasmine has been a devoted yoga practitioner for 15 years and a teacher since 2014. She is a Level 1 Relax and Renew teacher, having trained in Restorative yoga with Judith Hanson Lasater, as well as studying the profoundly relaxing technique of Yoga Nidra with Uma Dinsmore Tuli and Nirlipta Tuli. She also trained with YogaCampus in London. 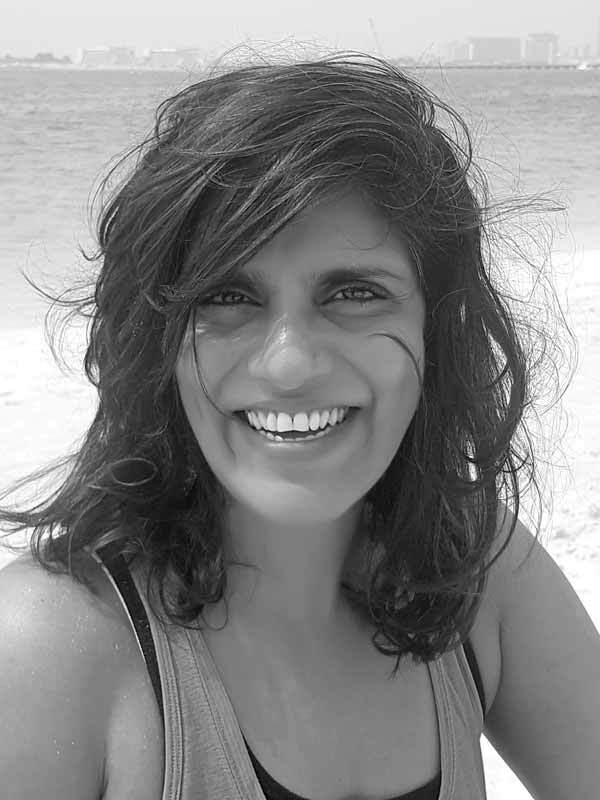 Yasmine has a deep interest in the way yoga practice can transform and support us off the mat across all areas of our life, within family and within community. For sparking that interest and for continuous inspiration she thanks teachers Michael Stone and Judith Hanson Lasater. Lina is a qualified Hatha Yoga teacher who believes passionately in the joy and beauty to be found living in the present. She studied traditional Hatha Yoga in Kerala and received her advance Teacher Training Certificate (500-hours) at Arsha Yoga Vidya Peetham. After several months of travelling and practising yoga in India, she returned to Dubai and started the Yogi Truck in 2015, running outdoor community yoga and meditation classes. After leading her first yoga retreat in Dharamsala, India in 2017 she was diagnosed with cancer and finished treatment in April 2018. Lina continues to study yoga at Nilaya House. 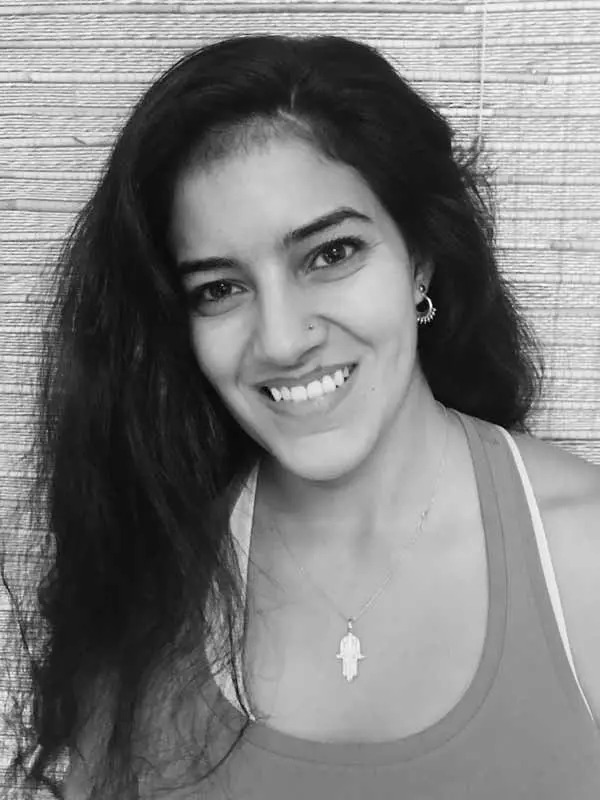 Zainab Ali is one of Dubai’s most loved kids’ yoga teachers, (Yoga with Zee) and is known for her playful and positive classes with kids from ages four to teens. She is a strong advocate of introducing yoga to children when young and providing them with the opportunity to participate and grow in a non-competitive and encouraging environment. Her class include imaginative stories, creative engaging games and of course, tons of fun and laughter! She is a 200 Hour Yoga Alliance certified teacher and has been practising Ashtanga yoga daily for the last five years. Kathryn has been practising yoga and meditation for around twenty-five years, including several periods in silence as well as earning a 500-hour teacher certification in the Indian Himalayas. 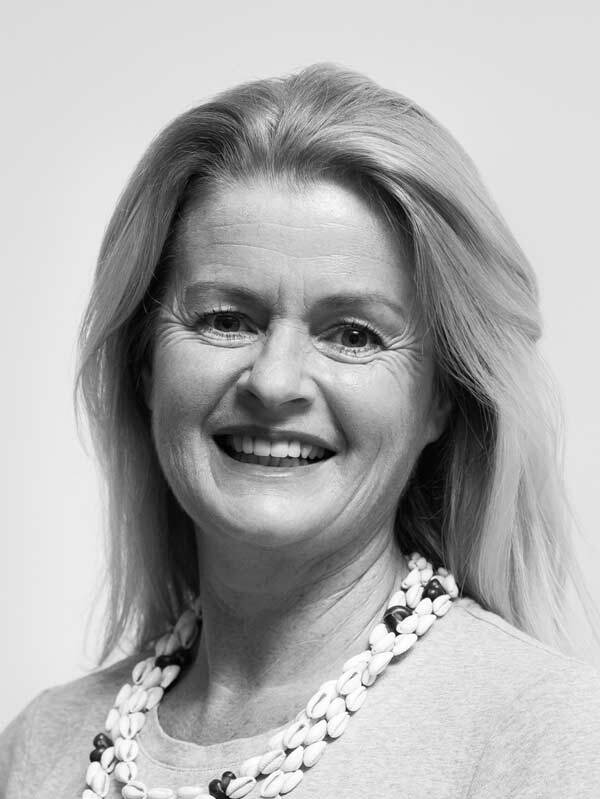 Her meditation practice has served as a backbone to working for two decades in senior leadership roles in blue-chip corporates where she developed two of Australia and New Zealand’s most respected year-long leadership programs. 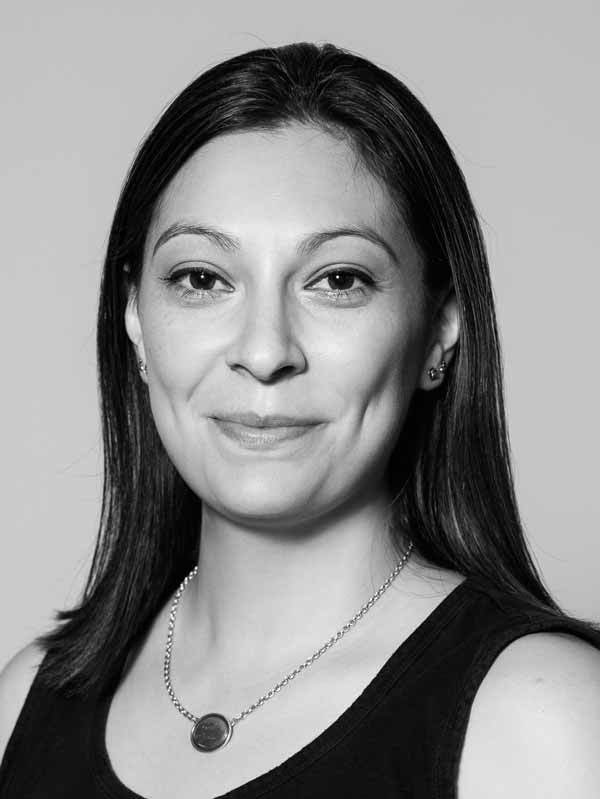 Kathyrn has lived in five culturally diverse countries and is a mother to two strong daughters. She works internationally with people to support transitions and facilitate connections that come from deep within. Marko’s passion for martial arts started in his teenage years with Tae Kwon Do. After years of dedicated practice and winning medals in local and international competitions in Europe, he discovered the love for Tai Chi in 2001. Ever since he’s been a dedicated practitioner of the art. 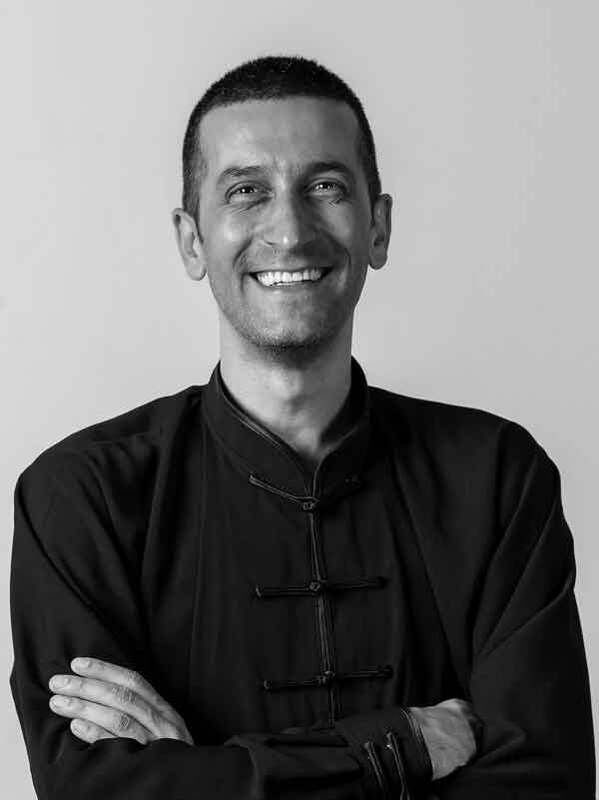 In 2005 he was awarded his instructor certificate from E.U.K.F – International Taichigong Academy by going through a series of seminars and workshops under the guidance of his teacher Mario Topolsek. Michelle believes in the healing power of yoga for the body and mind and it has been a powerful influence in her life on and off the mat. Her Ashtanga yoga practice started and continues in Dubai at Ashtanga Yoga Dubai. Her love for studying various yoga disciplines has brought her to India and Bali multiple times to further her studies. She completed her 200hr TTC in Bali at Yoga Arts and has been fortunate to study with renowned teachers like Louisa Sear, Emil Wendel, Stu Girling, Ty Landrum, and David Robson. 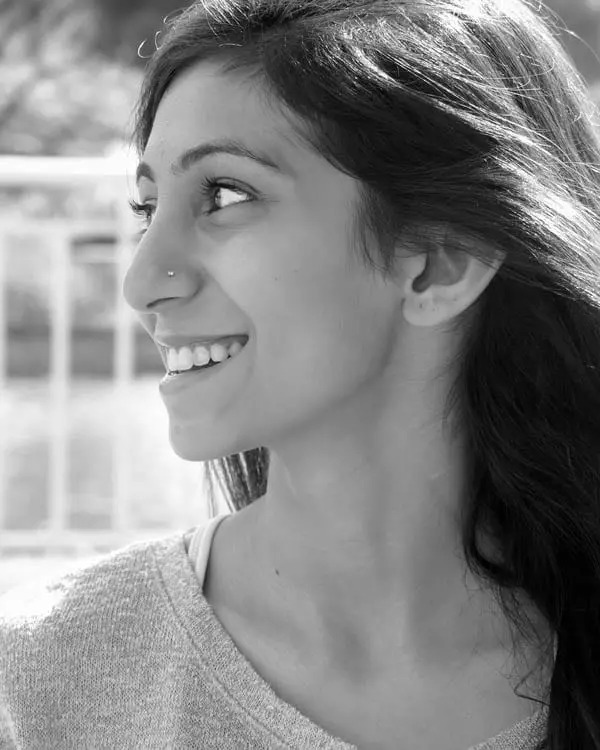 Reema was introduced to yoga asana practice by her father at the age of seven. Even though her practice was mechanical and somewhat forceful, she continued to obey her father’s instructions. Yoga became a part of her life which started as a routine. Reema graduated as a yoga teacher from Yoga Dharshanam RYS 200, Mysore. Later on she graduated in Advanced teacher training certification learning Vinyasa Krama taught by revered Sri. Srivatsa Ramaswami. In 2009, she stepped into the world of energy healing where her connection with it was instantaneous. She learned to combine the yogic practices and healing modalities into a holistic approach, where her primary focus is to heal the mind and the physical body through meditation, asanas, and healing techniques. 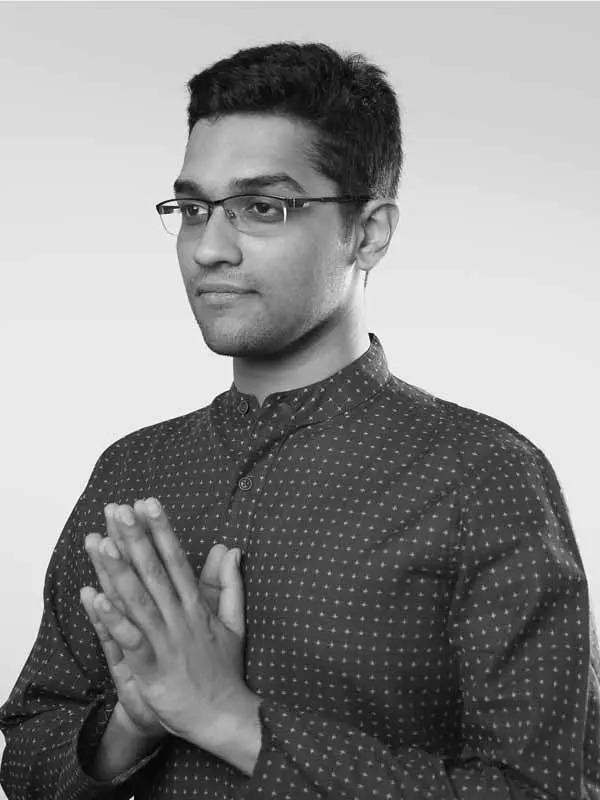 Karthik was born and brought up in South of India. He has studied Ashtanga yoga under the guidance of Sri Sharath Jois in Mysore and Sri. Ravi and Sri.Srimathi in Chennai, India, as well as being certified from Sivananda Yoga Vedanta Meenakshi Ashram, Madurai. He is a graduate of the Advanced teacher training certification of Vinyasa Krama taught by revered Sri. Srivatsa Ramaswami. Ramaswami was a student of Sri. Krishnamacharya for over 30 years and is known for the purity of his teaching. 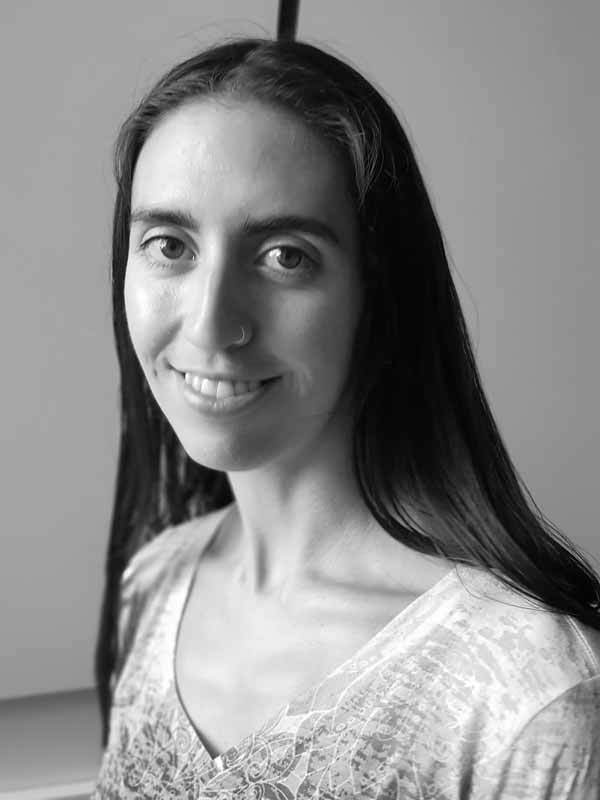 Hodis has worked in fitness since 2001 and has been teaching yoga since 2008. She is currently training within the Iyengar method of yoga, regularly studying with her teacher Gabriella Giubulario in Florence Italy. Her classes combine her deep understanding of the body along with the desire for students to experience the peace and wellbeing that yoga can bring. She is fluent in Iranian, English and French.